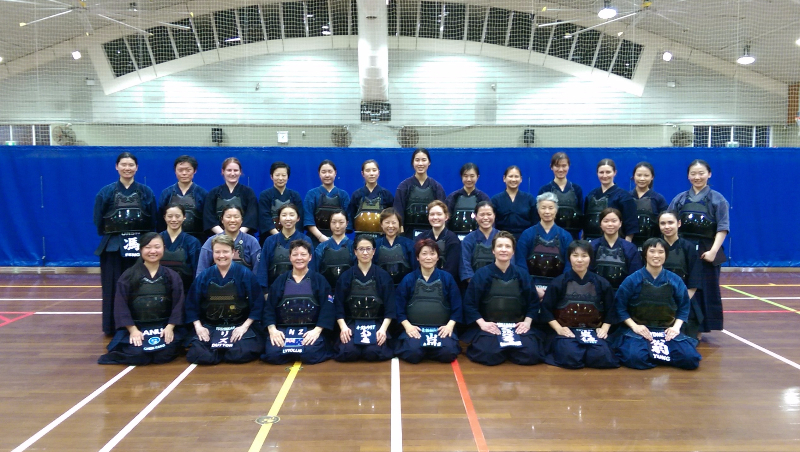 It is with great pleasure to invite all female kendo practitioners from Australia and New Zealand to participate in the 5th Oceania Women’s Kendo Seminar & Taikai, 2017, to be held on 1-2 July 2017 in Sydney. The registration fee to attend is $60 for NSW/ACT participants and $30 for other states and overseas participants. A small registration processing fee will be charged on top of the registration fee. Welcoming dinner and lunches are included! We encourage all female kendo practitioners to participate and support this event. We ask that all clubs please support their female members to attend. This will be an epic seminar and not to be missed!! Lunches and the welcome dinner are included in the registration fee. Registrations can be paid by MasterCard or Visa and close on Saturday, 1 July 2017. NOTE that you do not need to join the Activenetworks system. If you do, a fee will be charged to your credit card, so take care not to select AN membership as an option! After registration you will receive a confirmation email. Register before 1 July 2017!! here.